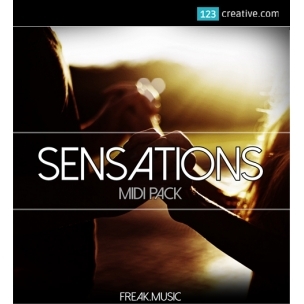 Sensations - Midi construction kits & Ableton Live projects - a huge collection of 25 original EDM MIDI construction kits and Ableton Live projects inspired by the best EDM artists in the world: Avicii, Deadmau5, Temple One, Mike Posner. 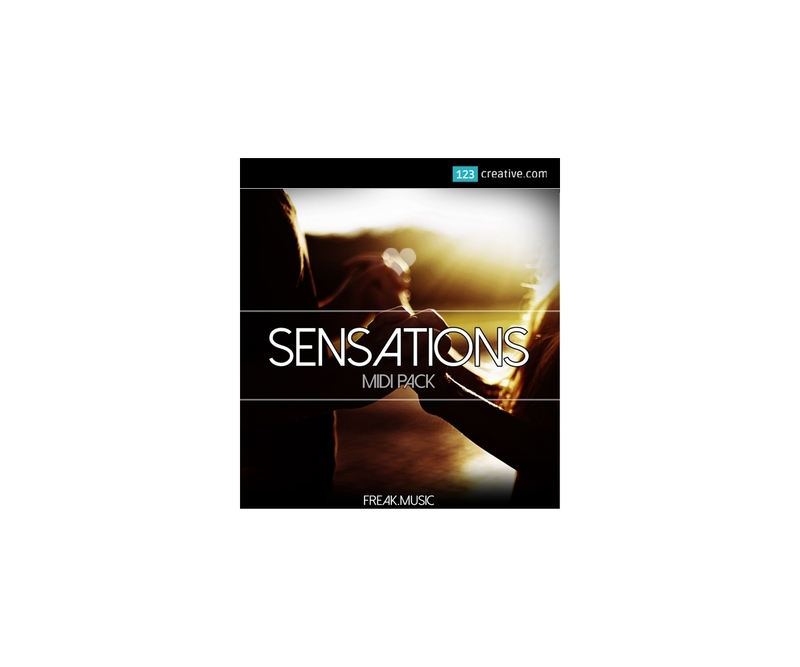 – a huge collection of 25 original EDM MIDI construction kits with pads, leads, plucks and basses. 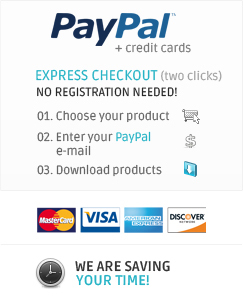 Each kit has key information and BPM suggestion. These melodies fit perfectly to EDM, Chillout, House, Electro-house, Big Room and Trance. Chord progressions, beautiful chilling and uplifting melodies, insane sounds – this is everything you need to make an awesome track. These constructions were inspired by the best EDM artists in the world: Avicii, Deadmau5, Temple One, Mike Posner. - Requirement: To open *.ASL file you need Ableton Live 8.